South Korea's first internet-only banking firm K bank launched its service Monday, opening the era of low-cost mobile banking that does not require any branch networks or paperwork. 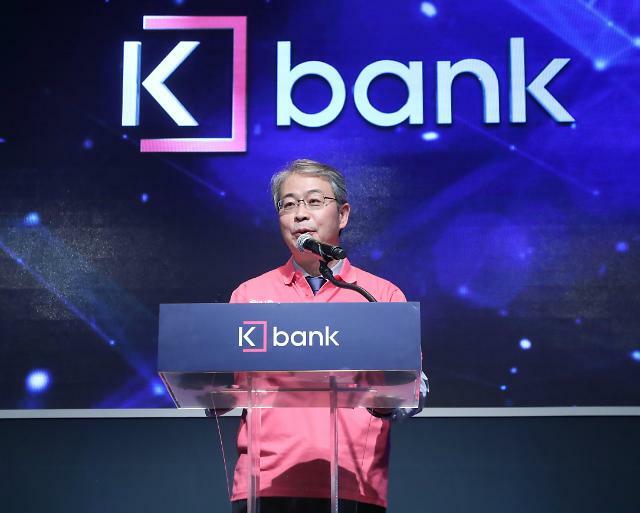 K bank is a consortium led by South Korea's top telephone operator KT and 20 other companies including GS Retail, Hanwha Life Insurance and Alipay, the payment platform of China's e-commerce giant Alibaba. For its growth, K bank relies heavily on young smartphone users. Commercial banks also provide mobile banking services but K bank aims to offer low-interest rates for deposits and loans, taking advantage of almost zero costs. 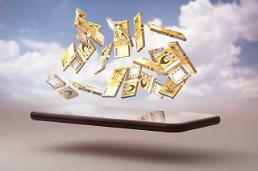 KT's big data will be used to see whether smartphone users are good in debt repayments. They can open a K bank account quickly with a smartphone app. 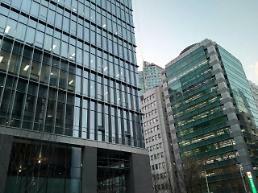 CEO and president Shim Sung-hoon said that with reduced costs, customers would benefit from the internet-only banking service more than traditional banking services. "K bank will provide new services unrestricted by time and place."